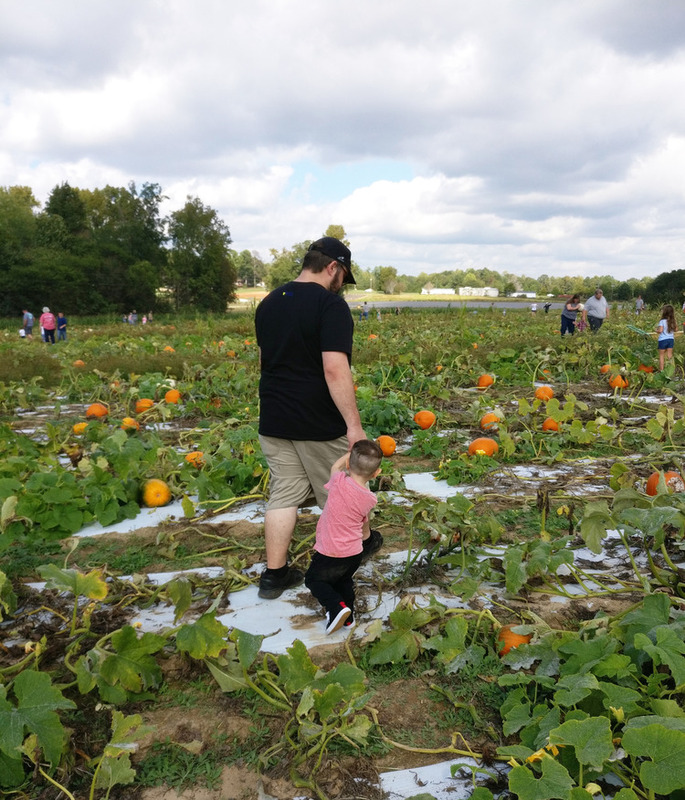 Visiting pumpkin patches in October is becoming a tradition in our home. 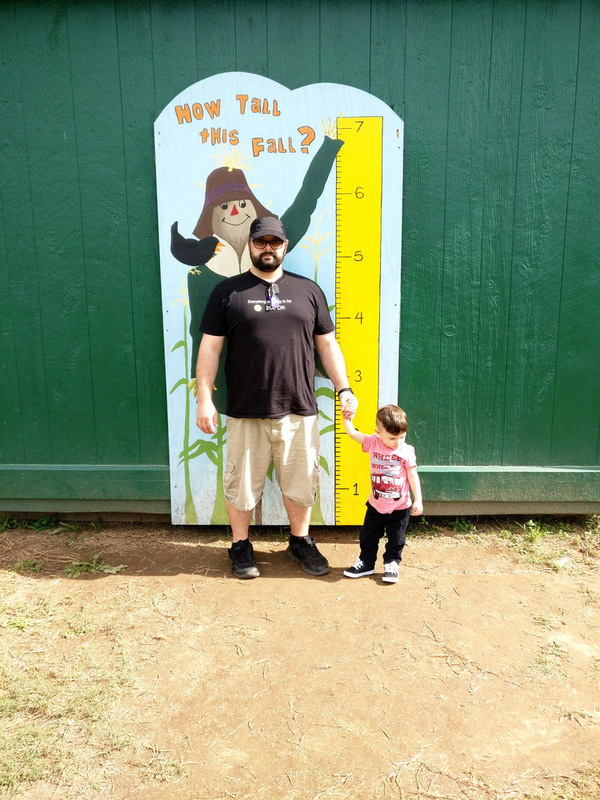 Even though this is the second year we’ve done it, we’re looking forward to doing it in future years with baby CJ and baby #2! 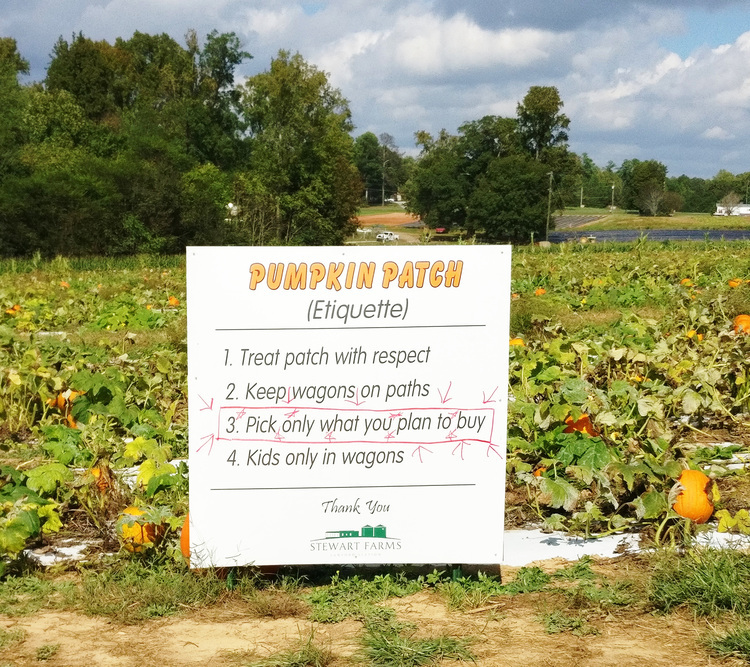 Finding the right pumpkin patch can be overwhelming. 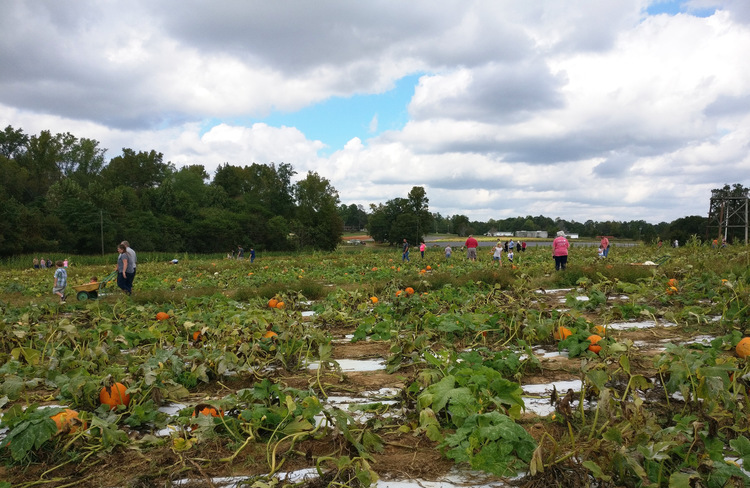 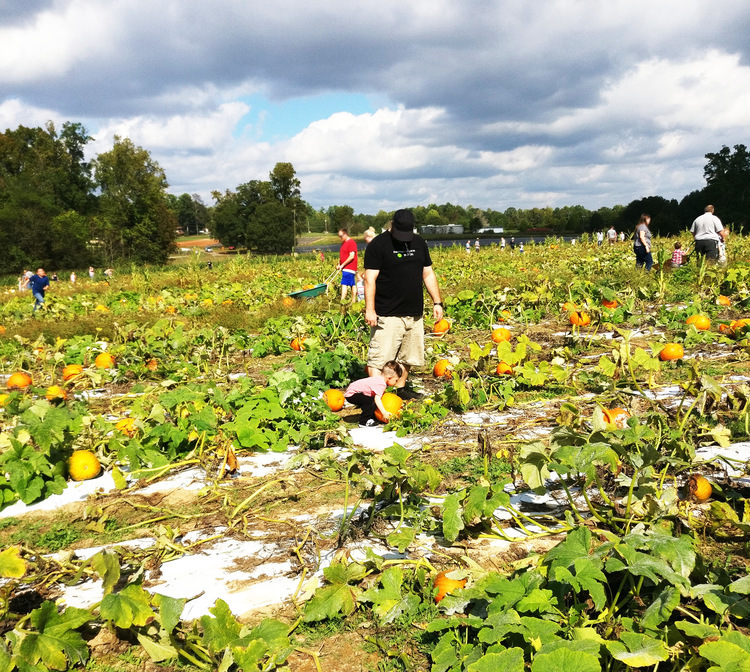 They range from, pumpkins at a parking lot to full-on pumpkin patches at farms! 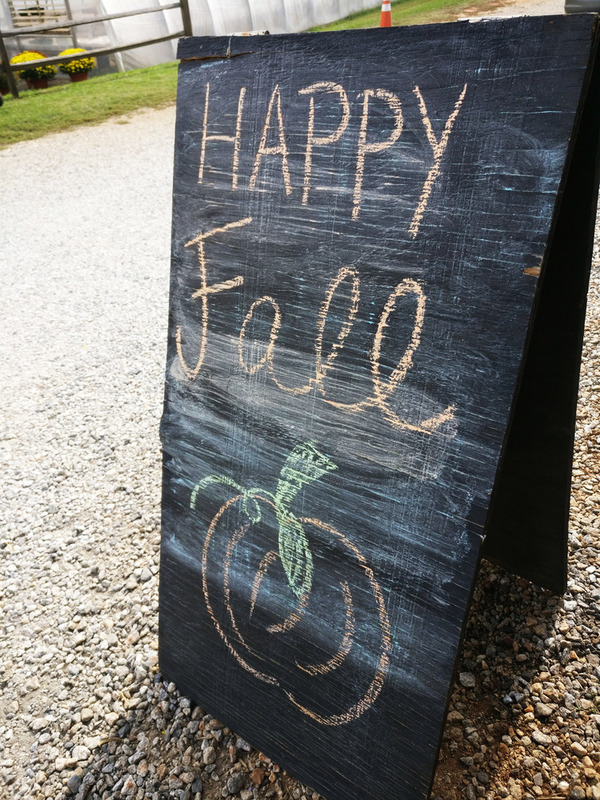 And of course, it depends on what you’re looking for. 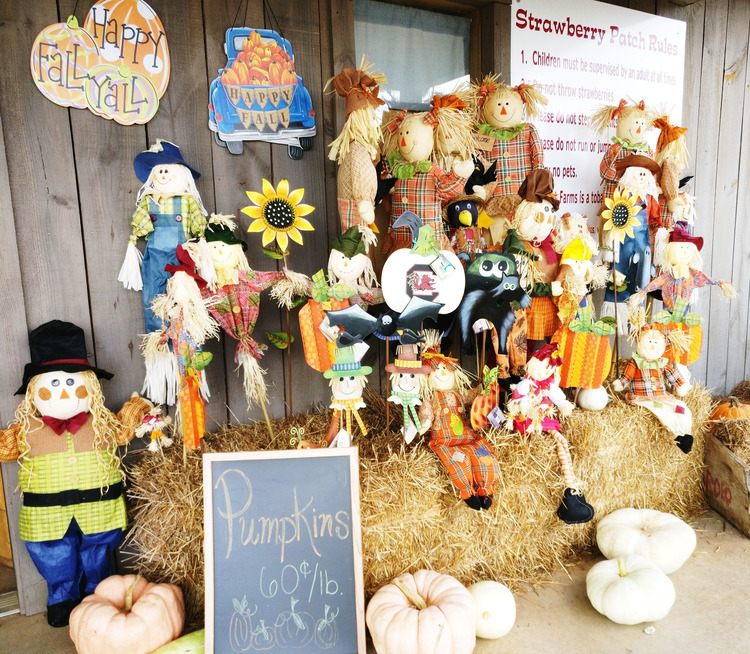 If you’re looking for just pumpkins, maybe getting them at a parking lot or a store would be the way to go if you want to save money. 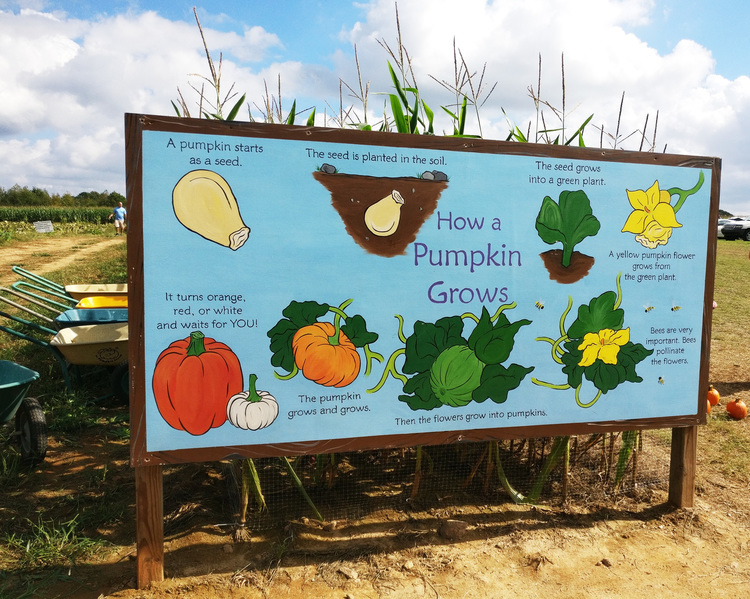 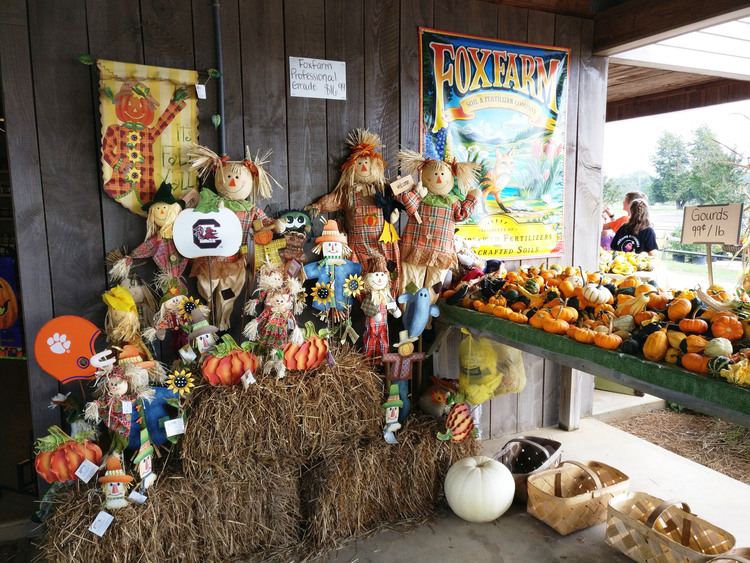 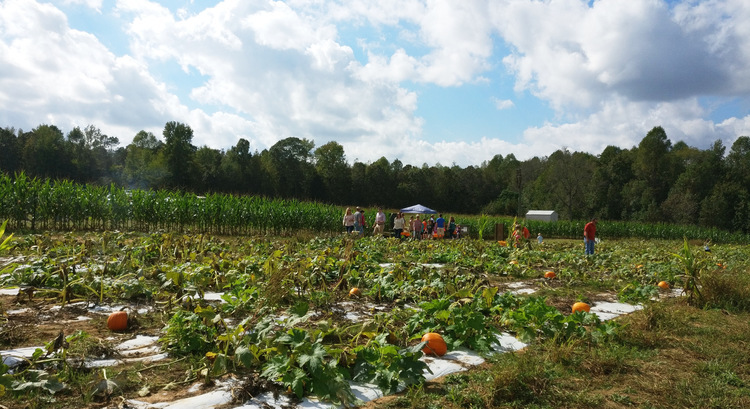 If you’re looking for a fun experience as well as taking home a pumpkin, then going to a farm is the place for you! 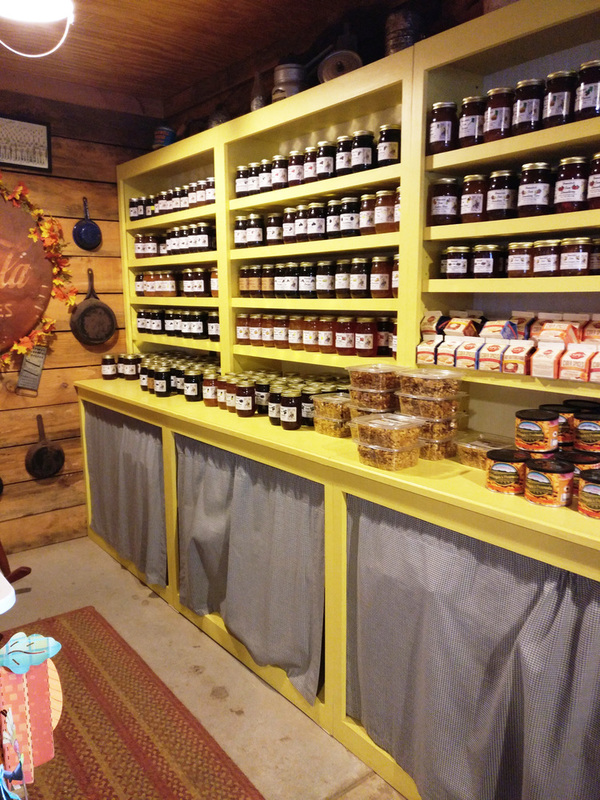 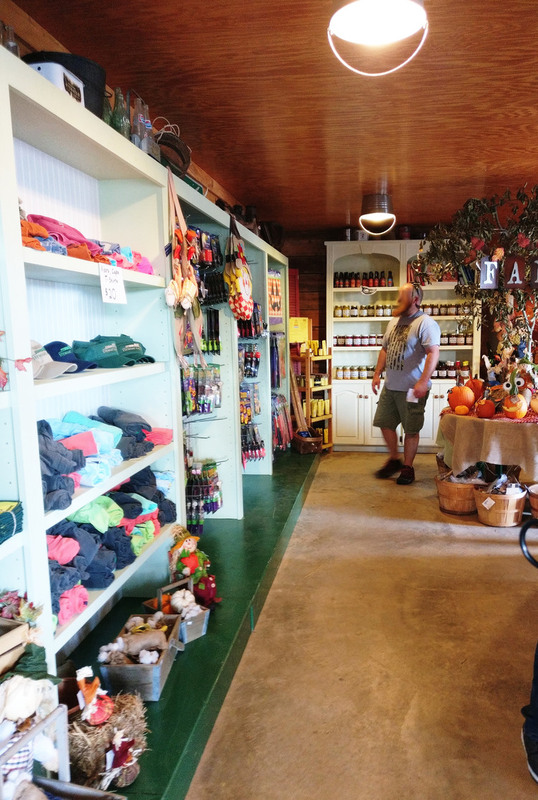 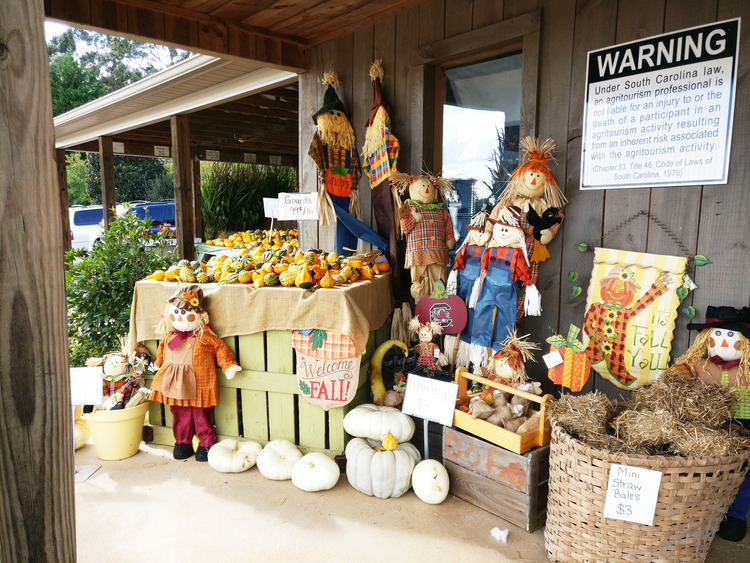 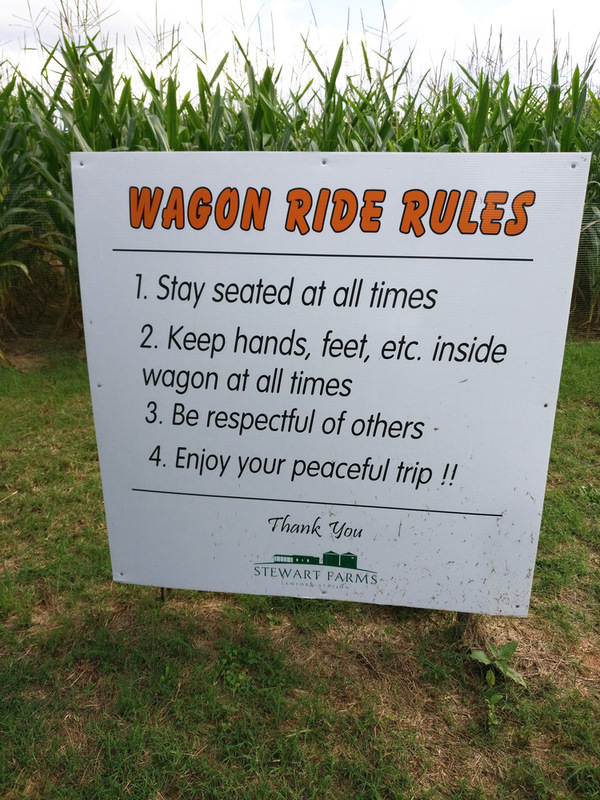 This year we visited Stewart Farms in Enoree, South Carolina, which is about 30 minutes from downtown Greenville. 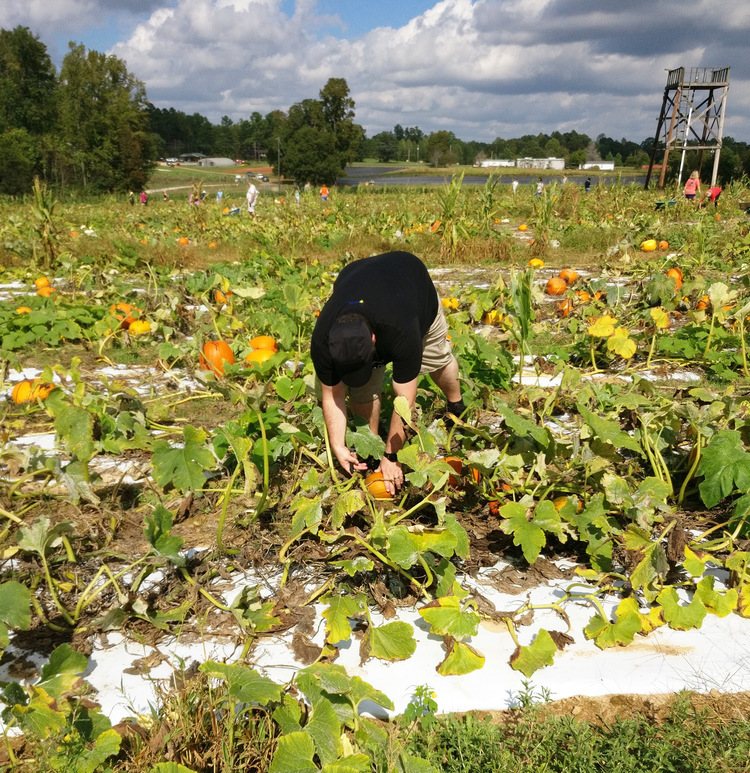 Baby CJ got to pick out pumpkins and we got to cut them right off the vine! 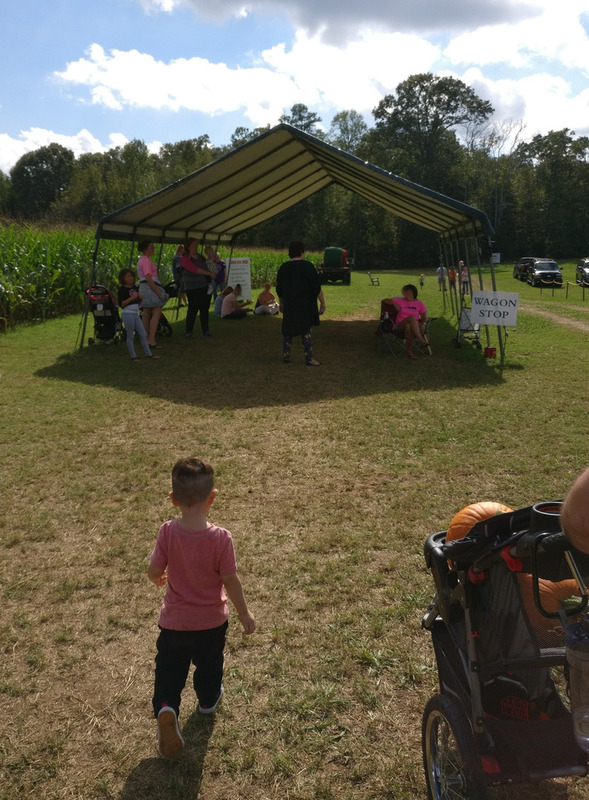 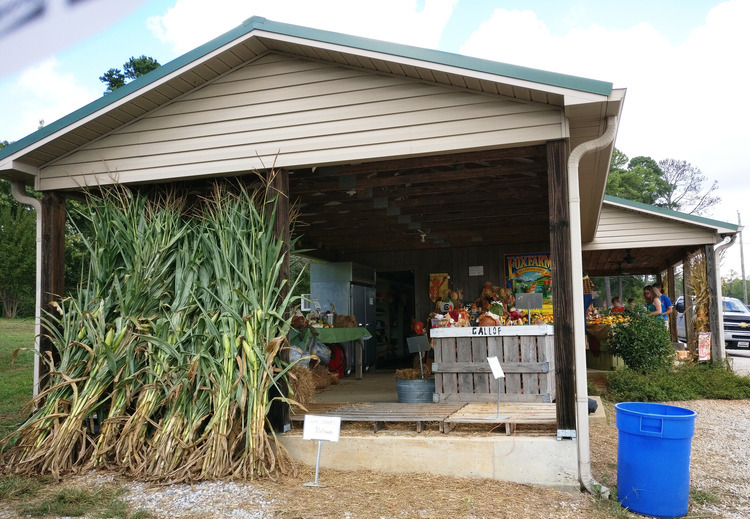 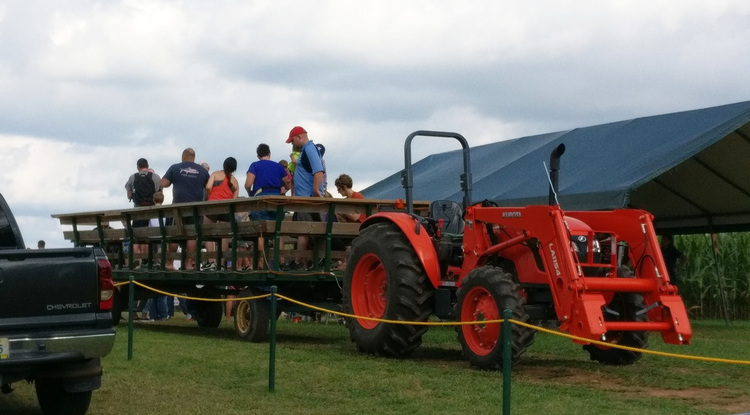 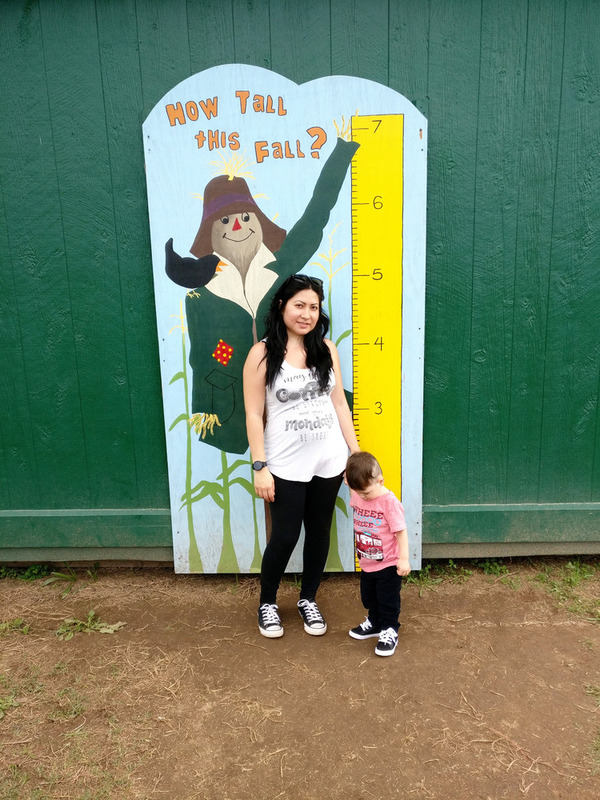 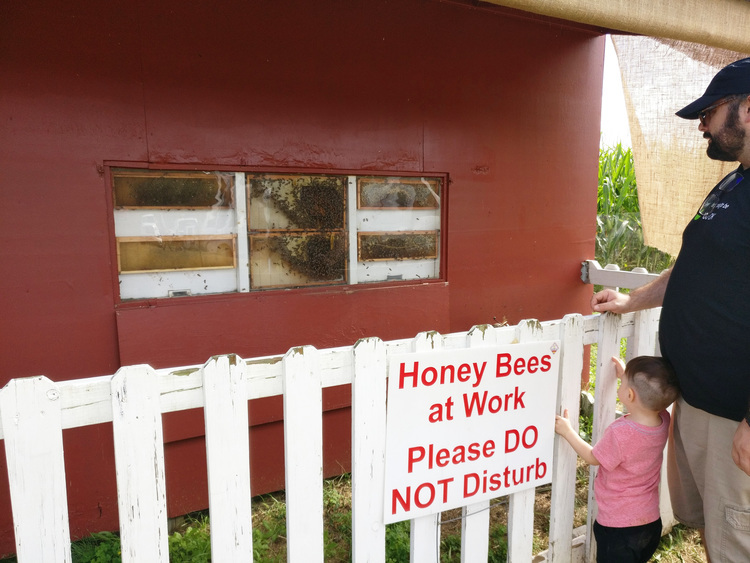 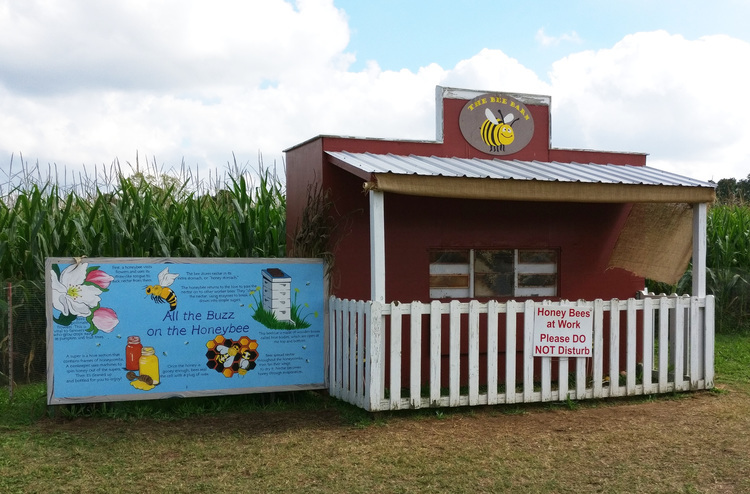 The farm also offers farm animal yard, wagon rides, corn maze, and even has a concession stand! 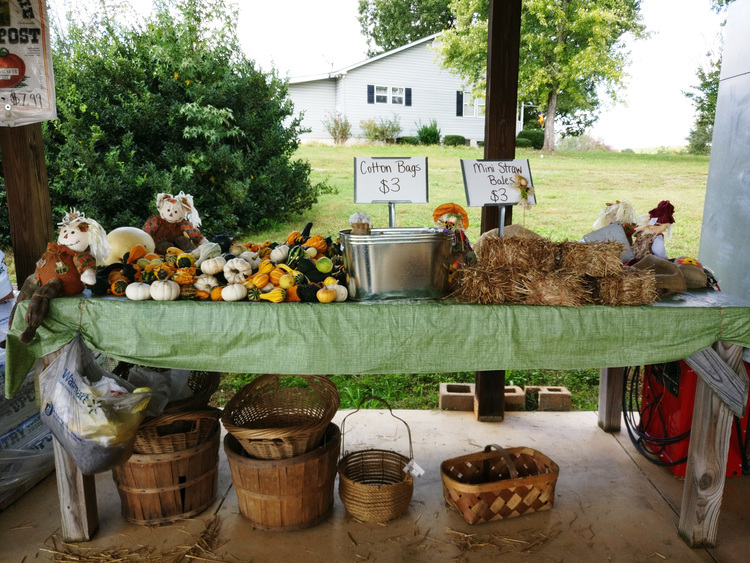 All prices are reasonable– we purchased 2 big & 2 small pumpkins, nachos, and chicken strips with fries, all for $23! 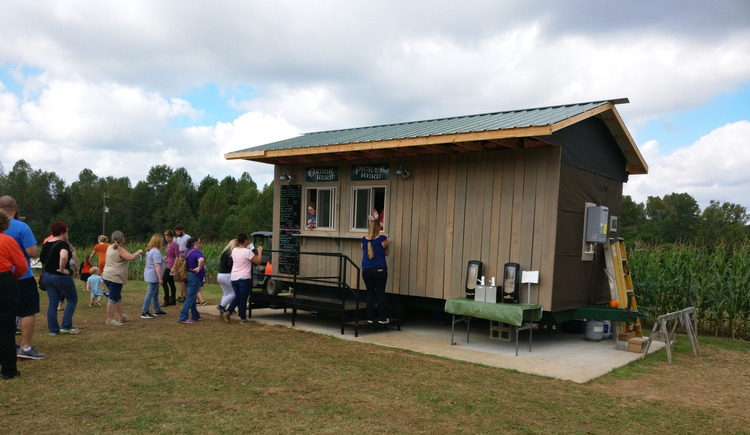 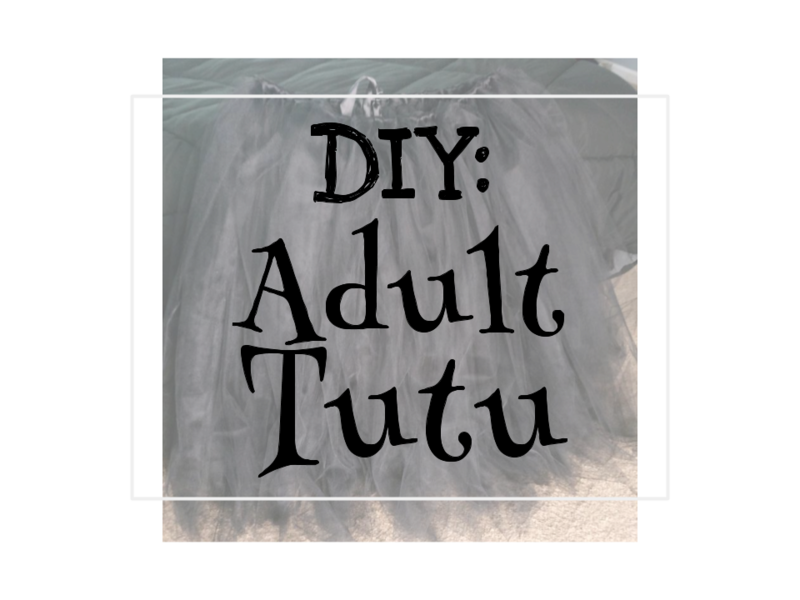 For more info and detail pricing click here. 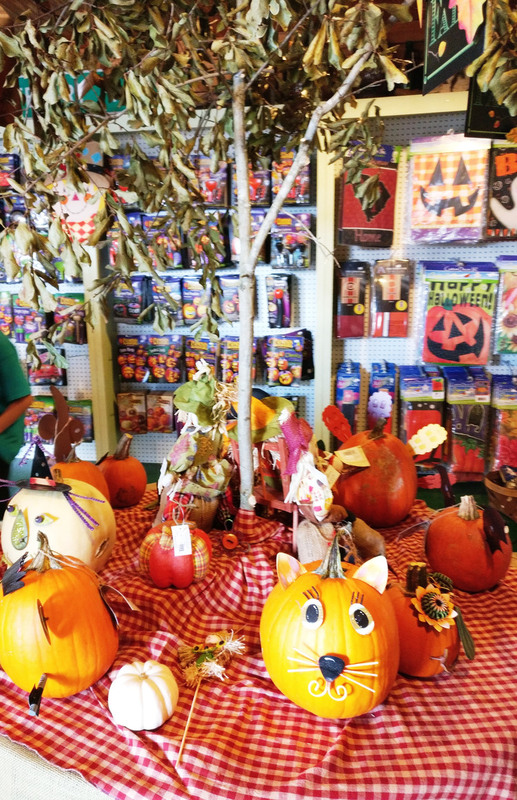 We had fun and loved cutting our own pumpkins! 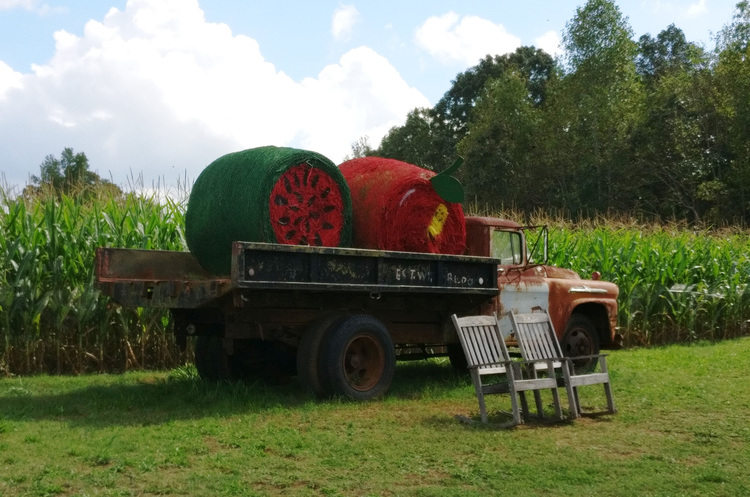 And, we will most definitely be back to the farm for strawberry picking next spring!